Tune in and turn on to our nation’s fringe heritage. 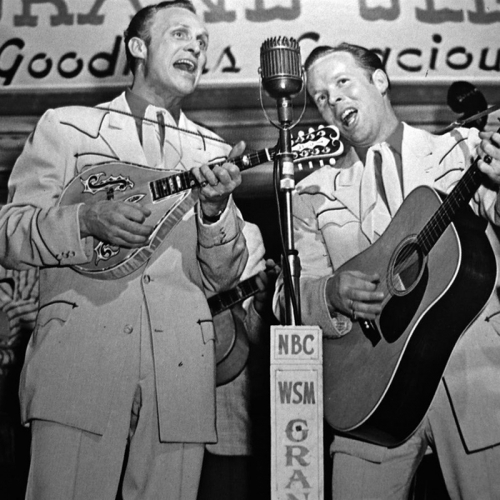 Along with their spiritual forefathers, the beatniks and folkies, our hippie generation latched on to great music before them—from old-time country and bluegrass, bebop, blues and more—and created their own versions. 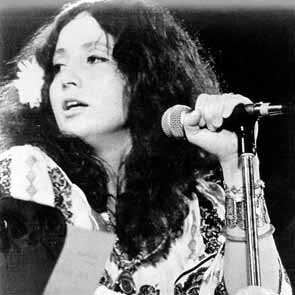 We’re joined by Maria Muldaur who recalls making jug-band music in the West Village in the ’60s. 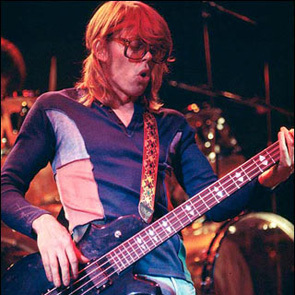 Also, we speak with bass player Jack Casady, a founding member of the Jefferson Airplane and Hot Tuna.